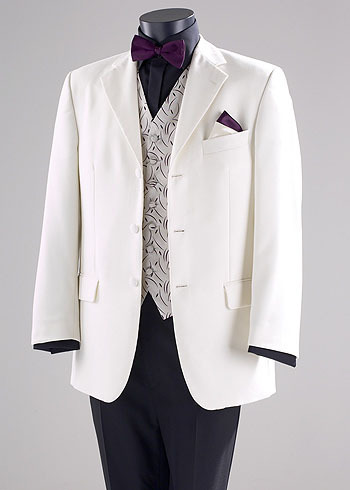 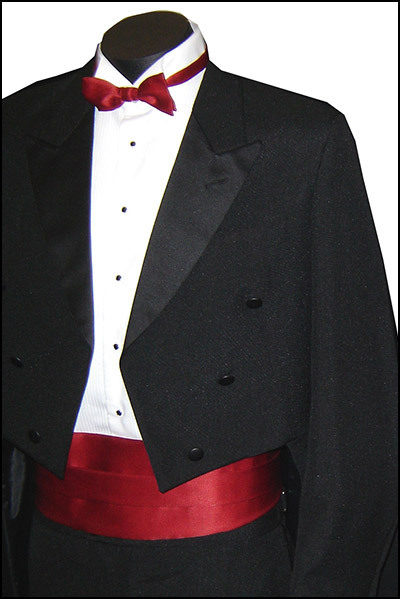 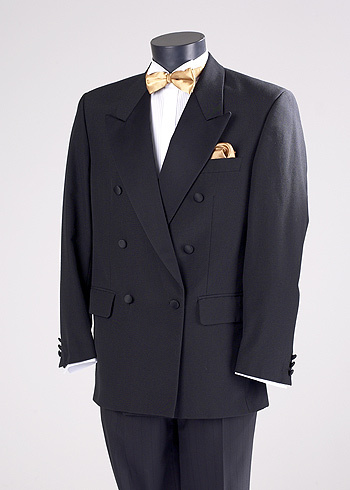 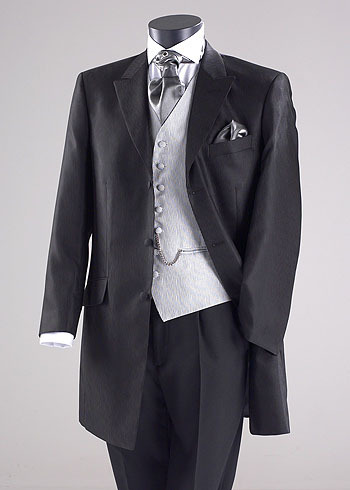 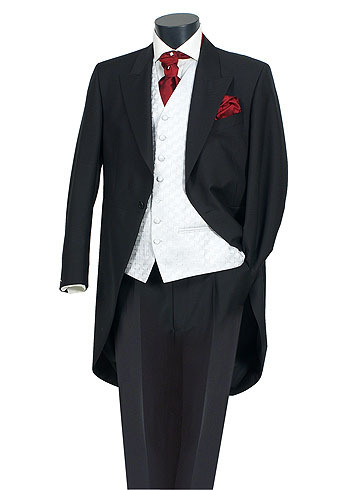 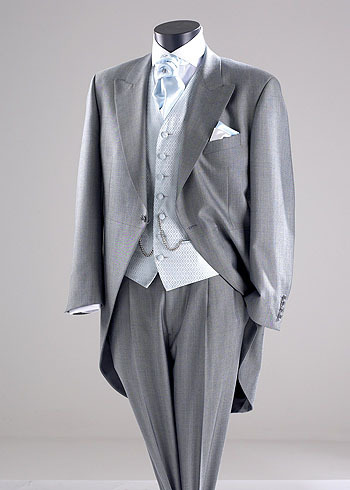 Absolute Tux offers a vast selection of tuxedos, suits, tailcoats, and formal wear accessories of exceptional quality. 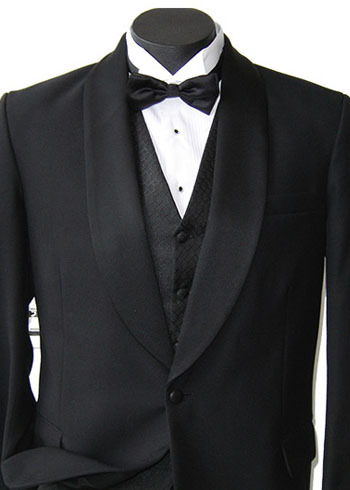 We are affordable hire service for grooms and groomsmen, matric dance and any one with a black tie event to attend. 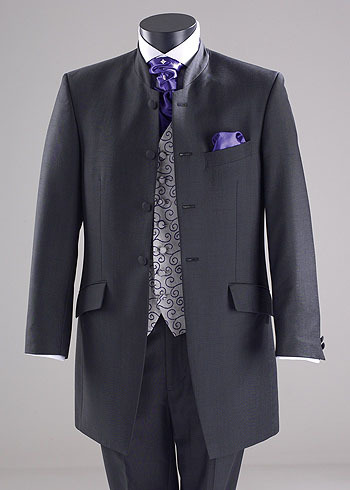 Browse our collection, you can choose from variety of waist coats, formal shirts and accessories. 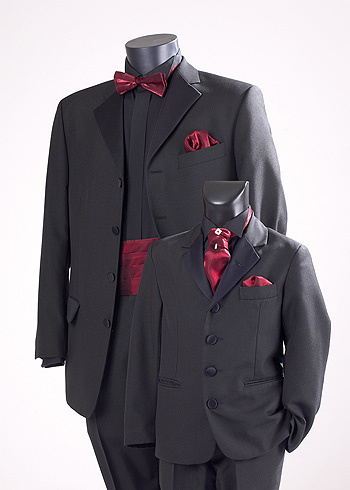 We can dress children from around 18 months old through to adults in sizes up to 60" chest. 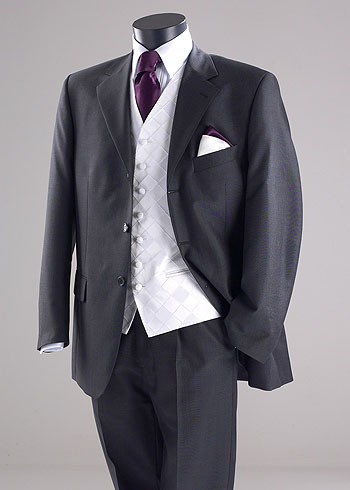 All of our alterations are done in house to a high standard to ensure the perfect fit. 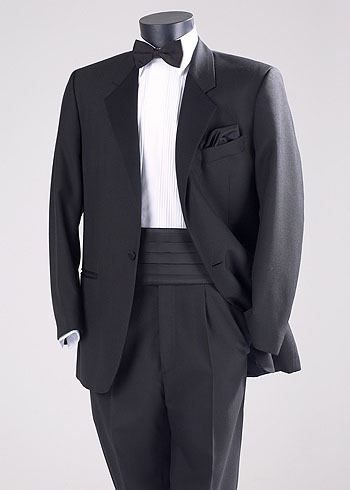 With so many suits, tuxedos and accessory options, you can mix and match fabrics, colors and patterns and create a look that is uniquely yours.